Improving Mental Health on College Campuses. 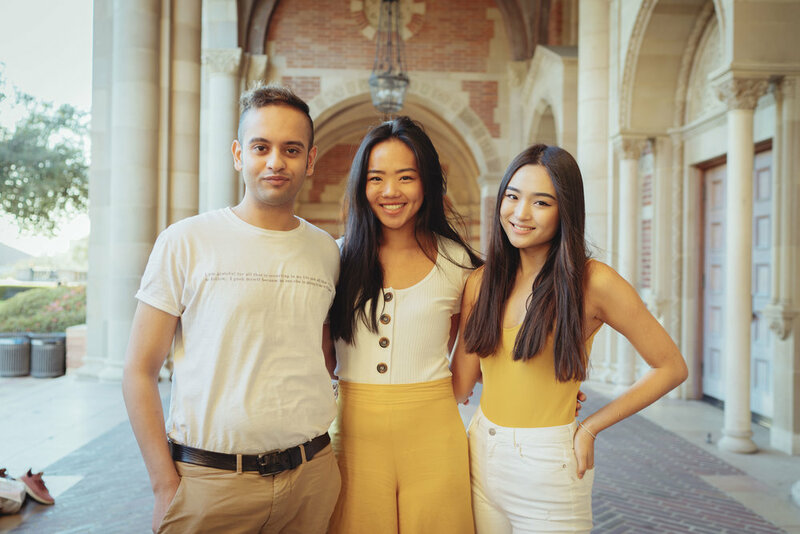 We are a student organization at UCLA that aims to improve mental health on college campuses and serve as a complement to CAPS (Counseling and Psychological Services). We offer all students in need with a personal mentor for 6 weeks and 4 Wazo Wellness activities per quarter. All our mentors are trained and hand-picked to help their mentees feel comforted and connected to campus life. Mentees: We offer ALL mentees a mentor as long as there are available mentors. We will pair you up with your ideal mentor based on your interests, preferences and background in less than a week . Mentors: No prior experience needed. Submit a form & we will offer interviews on a rolling basis when we are recruiting. Mental health issues such as depression, anxiety, substance abuse and eating disorders have been proven to be associated with lower GPA and higher dropout rates. 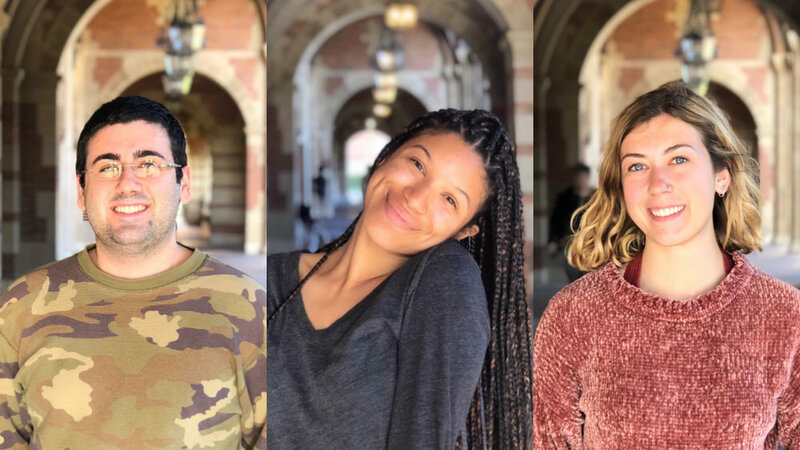 We want to help UCLA students advance their goals and interests by prioritizing their mental health. 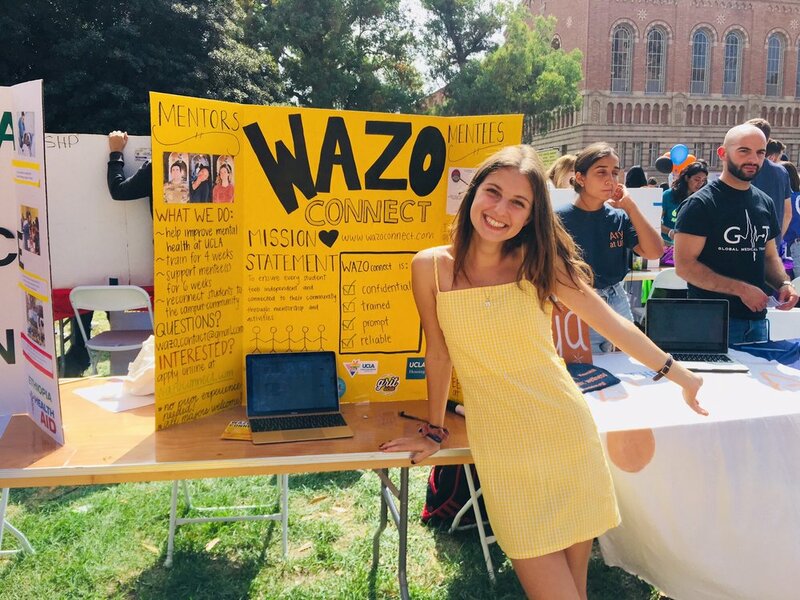 At Wazo connect, we hope to supply students with the tools they need to maintain a healthy mental state so that when the student decides to discontinue the program they can become independent care-takers of their mental health. 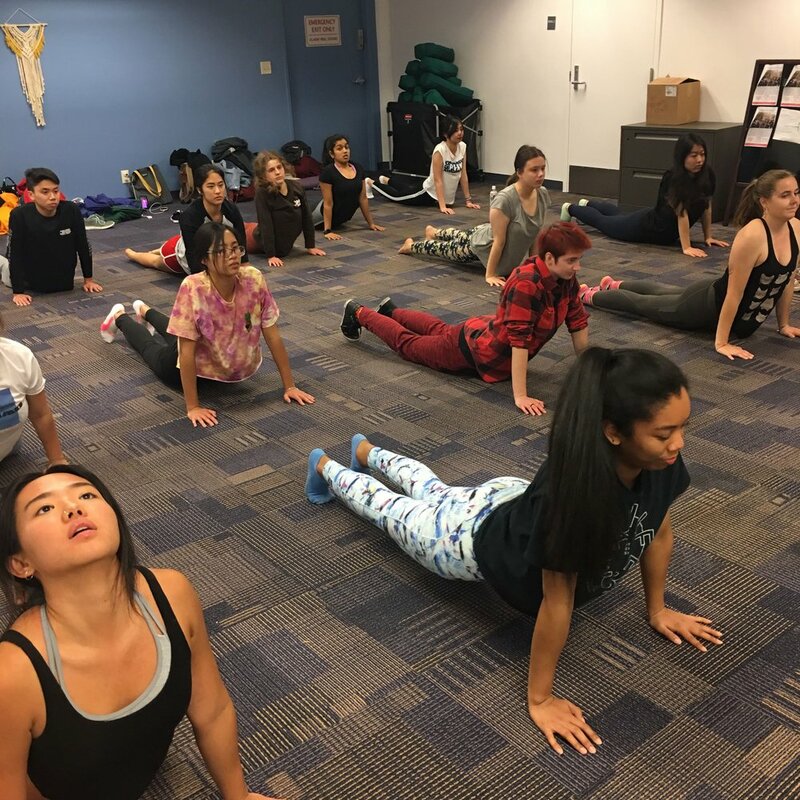 These activities include de-stressors and coping mechanisms such as meditation, yoga, and art-therapy that have been proven to alleviate mental health problems. We also hope these group activities can also become safe spaces for mentees to find a supportive community.